Oralndo Artist eyeSAYGE has just released his latest project titled “IT’S COLD” and boy is it CHILLY! This project has been engineered by Doctor Freon himself (EYESAYGE‘s alter ego as a producer/engineer), Voka, Squalzz (who also produced Track 2 on the project). 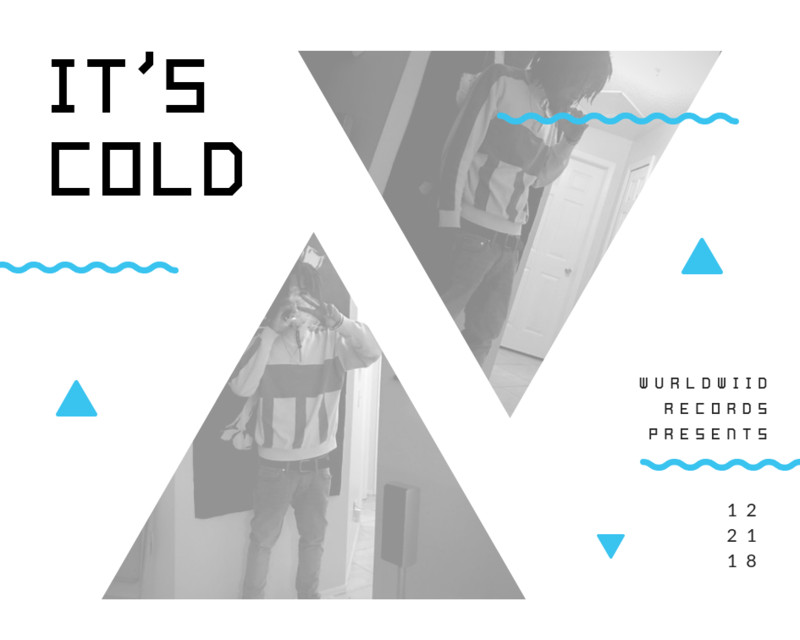 This four track project gives you alternative rap feels you cannot resist, I highly recommend you guys go stream “IT’S COLD.” Click on the links below to listen NOW! December 23, 2018 by yunglivewire. Miami-based Artist Kairo Lavoe just dropped visual for his latest single titled “Vibe Up” (prod. by OKBOII) shot by @JAE_PAPES & edited by @HollaRox of @Mis.cre.ant Productions. The music video is a whole Vibe giving you local home town feels with a modern edge thanks to the editing. The track itself is a whole mood! Go check it out NOW!! Click the video link above. December 6, 2018 by yunglivewire. 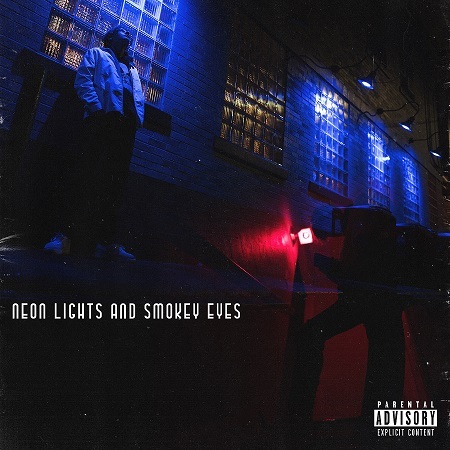 One of DMV’s most notable up and coming artists DANVHEFNER just released visuals for his latest sing;e titled “Die Alone.” The visuals were shot and edited by SHEEDODAPLUG and directed by LIONHEARTJOHNNY. The visual takews you thru a city where a restless young woman finds herself running from herself wanting to “Die Alone.” Check out the video above! One of Broward County’s favorites Sad Generation released visuals for his latest single “idontwannagooutside.” The single highlights some of the on-going troubles of the world and how the artist, Sad Gen. “doesn’t want to goooutside,” to get away from it all. The visuals were directed by Igasho (@igasho.tv) and creative directed by Sad Gen. himself. Click the link aboive to view the music video and follow Sad Generation (@thesadgen) on all social media platforms! November 19, 2018 by yunglivewire. November 5, 2018 by yunglivewire. LA Transplant Kap Kallous just released his latest album titled “KALLOUSTEIN” available on all streaming platforms! The album was produced by KHOMPONO. “KALLOUSTEIN” includes a feature from Lia Mack (from Dr Dre’s “Compton”) plus previous Kap Kallous releases featuring DudeTunes and Cliftun. Click the link above to listen!